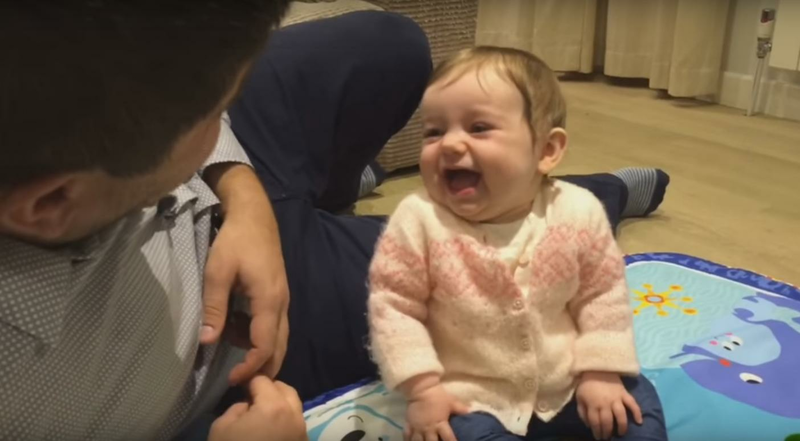 You won't be able to watch this video of a baby laughing at her dad's jokes without holding your sides! It doesn't matter how great dad's think their jokes are, they are not funny. Or if we do accidentally let a chuckle slip it's because their joke was so terrible it made us laugh in horror. Well, it seems that this baby girl has trumped us all by cracking up at her dad's jokes. Honestly, she's not even fake laughing! 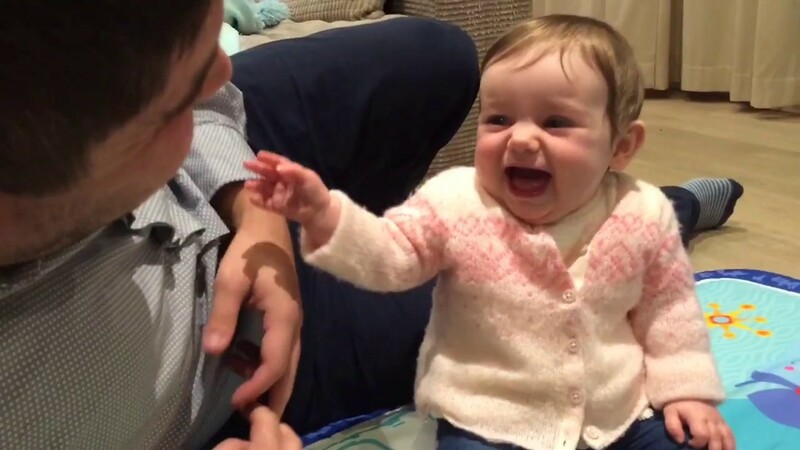 This adorable nine-month old baby girl is overcome with an infectious laugh when her dad tells her how many "poos" he managed to do in one day. In true dad style, he tells her the same joke more than once and every time he tells her and it is hilarious! Go on, watch the video and have a good giggle!